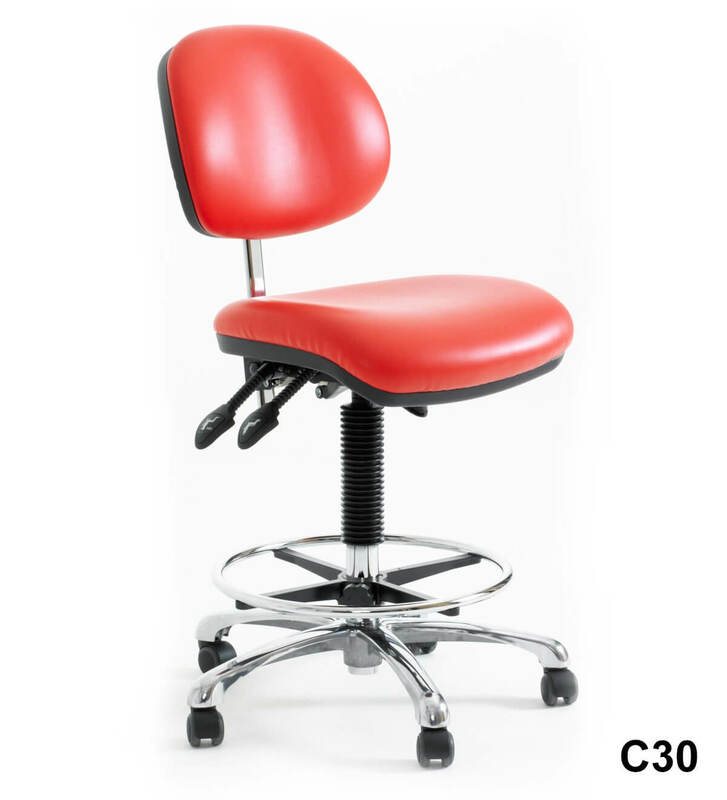 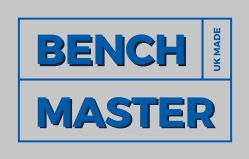 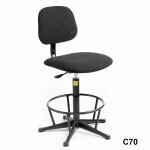 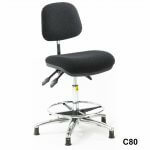 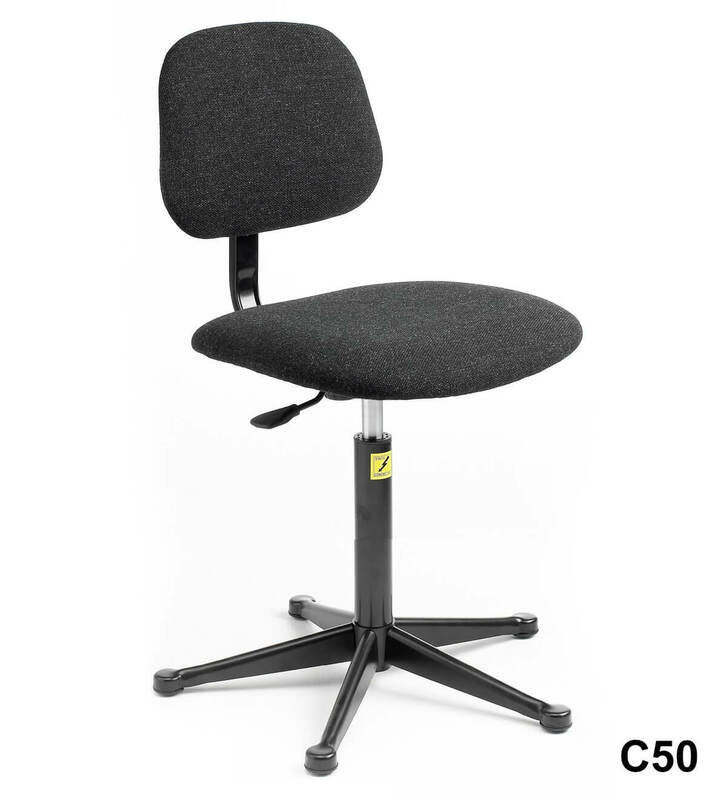 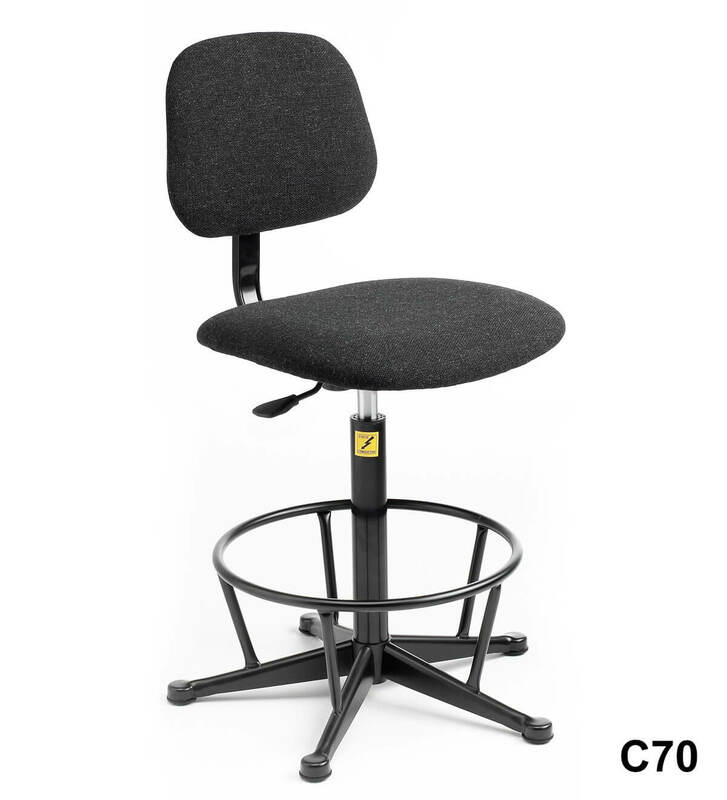 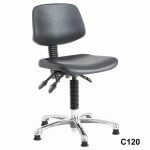 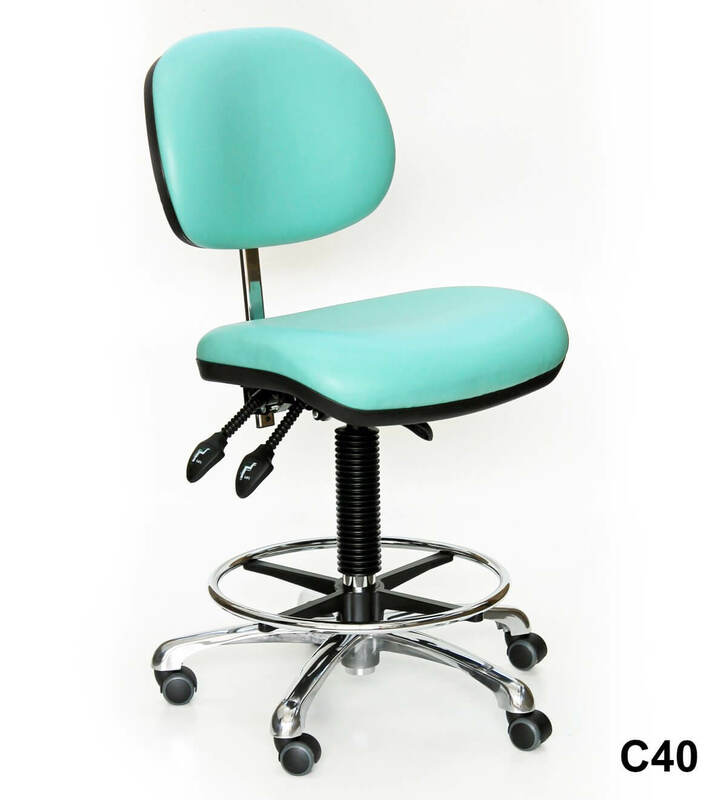 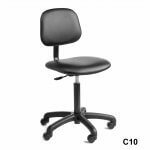 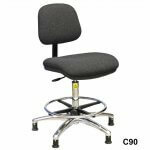 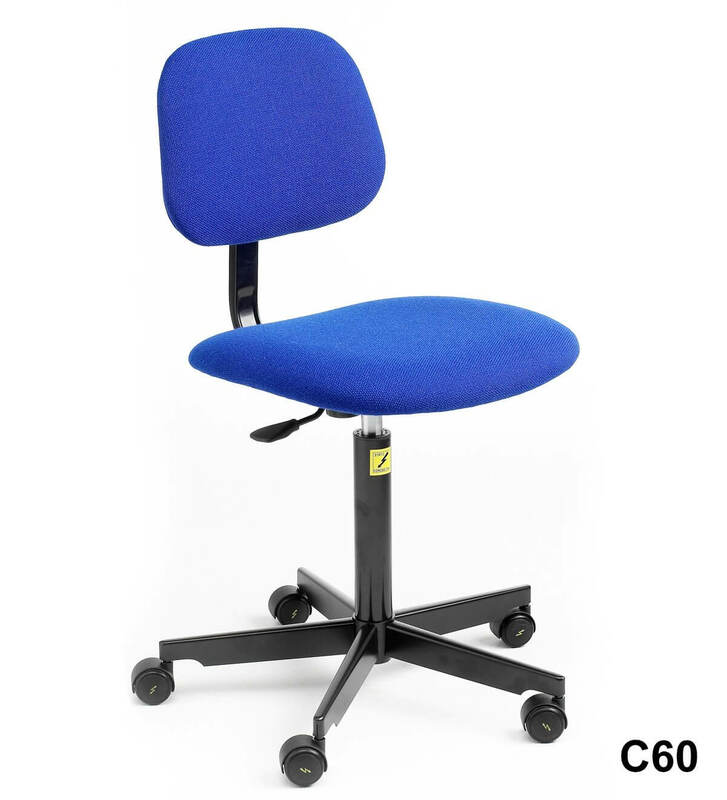 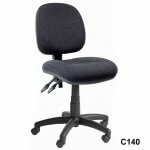 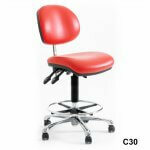 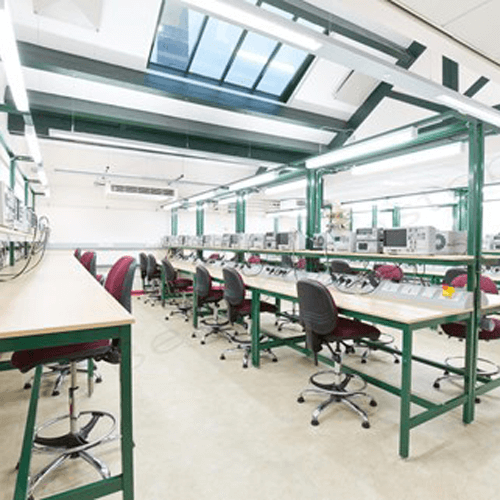 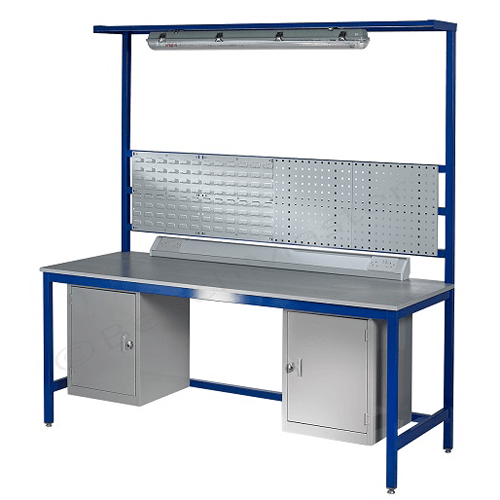 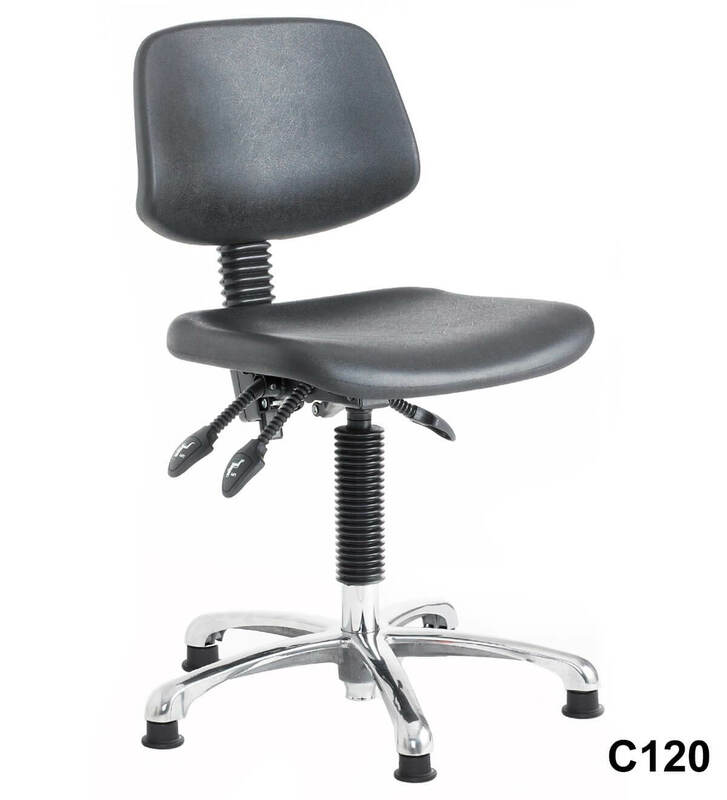 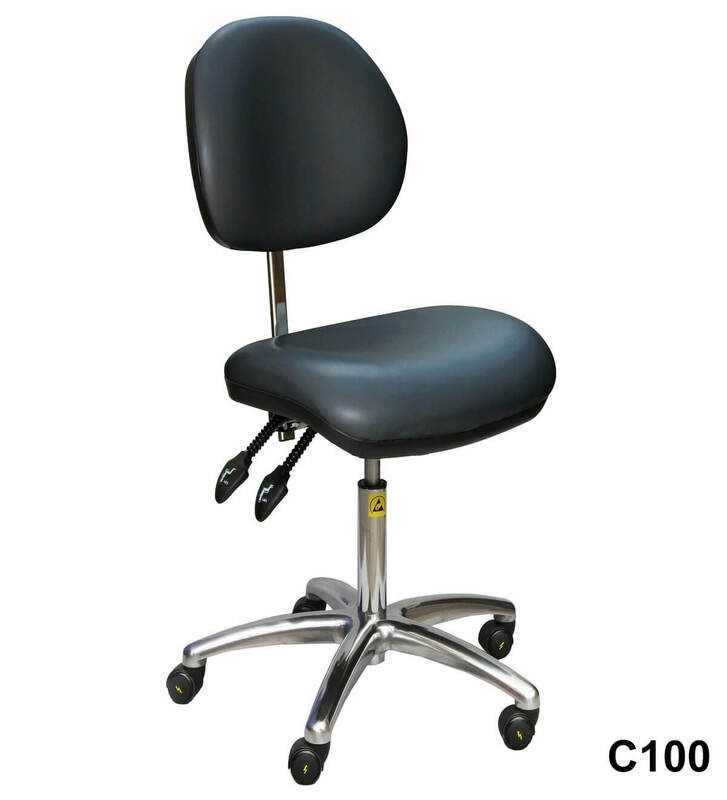 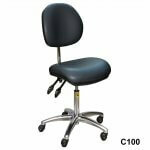 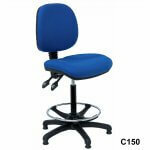 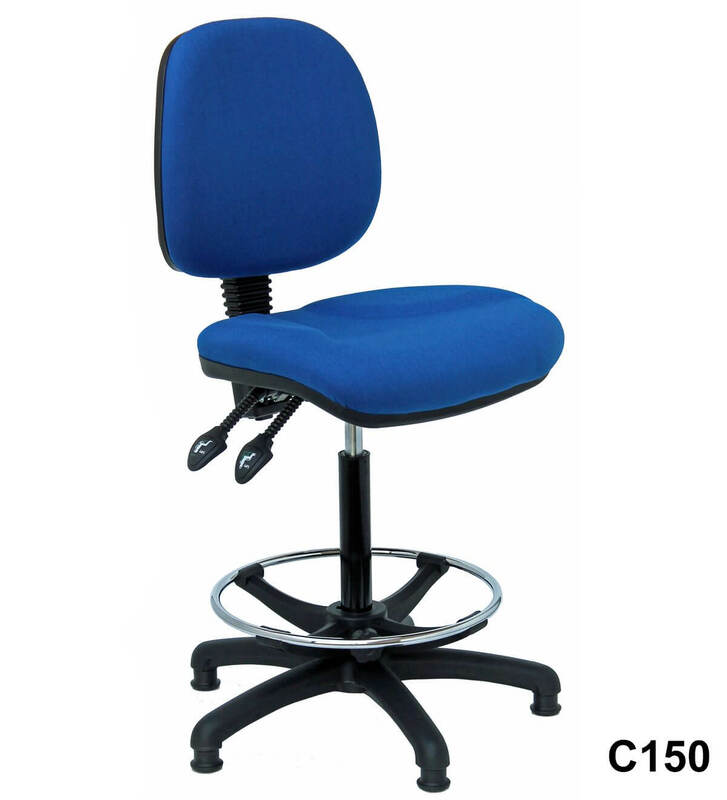 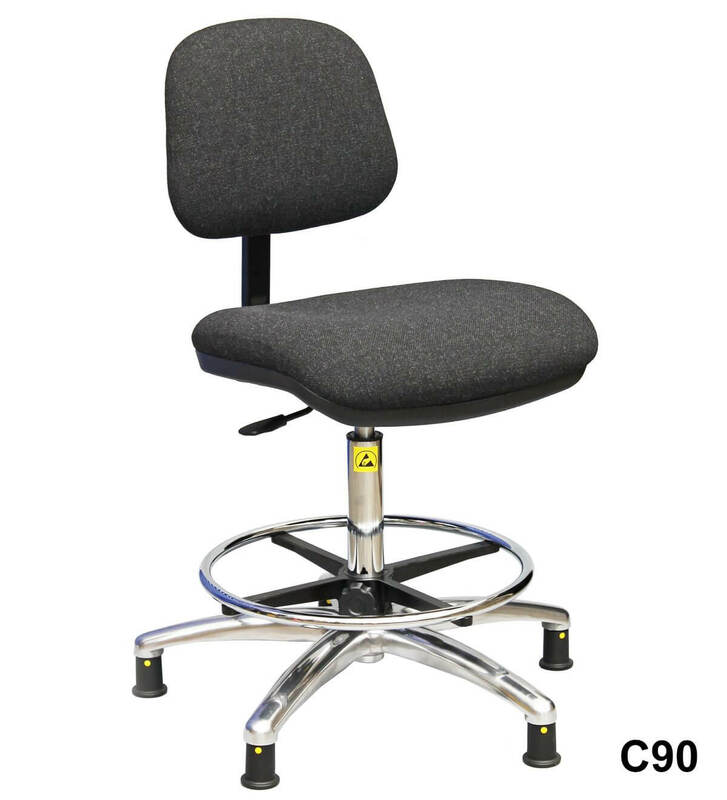 We have an excellent range of chairs and stools to go with your workbench. 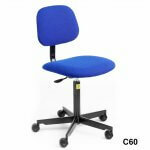 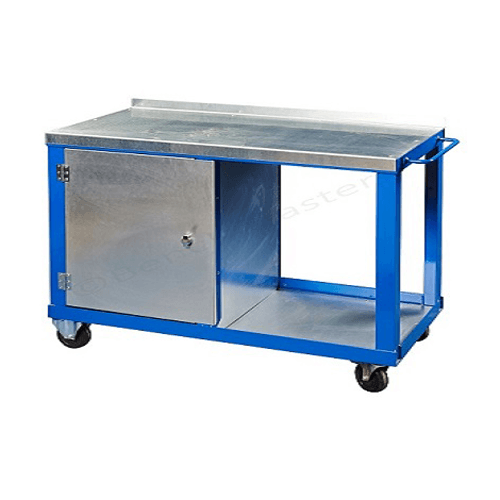 Choose from a number of colours and with some of the range available there is a choice of feet or castors. 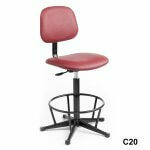 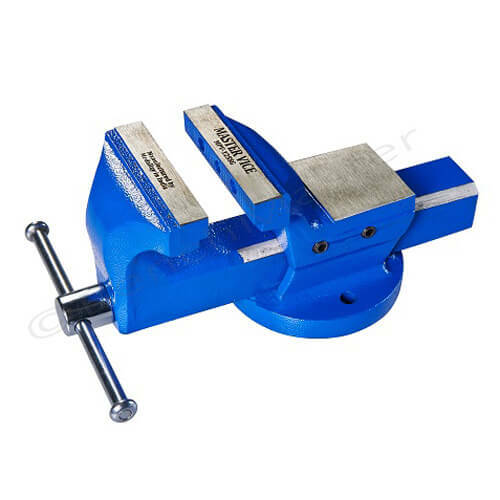 If you are looking for stools, please click here.